The Department of Defence has reached out to the property market for leased office accommodation solutions to support existing Defence requirements in Canberra. 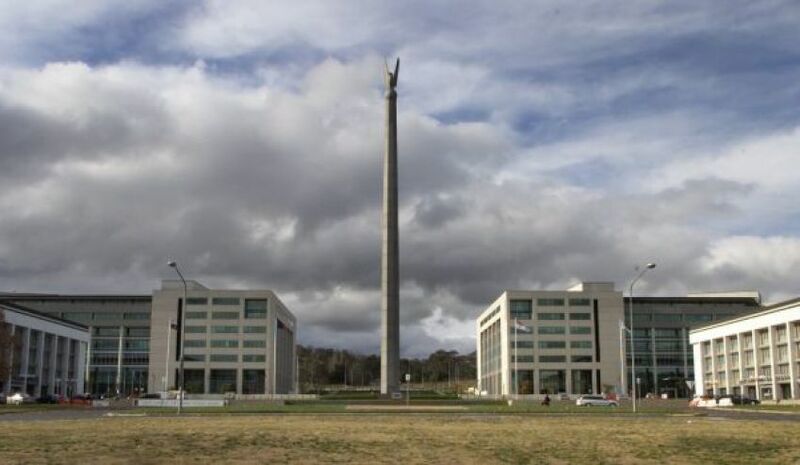 Several Defence office accommodation leases in Canberra, including the Campbell Park Offices lease, will expire by 2022. A competitive lease procurement process will be undertaken for up to 65,000 square metres of office accommodation to ensure value-for-money solutions to meet Defence’s accommodation requirements. No decision has been made ahead of this process to relocate from existing leased office locations. The approach to market will be managed in accordance with the Commonwealth Property Management Framework. Several factors, including proximity to Commonwealth-owned Defence office locations, accessibility to public transport, staff amenity and environmental performance will be taken into account throughout the process. Defence will release its requirements through AusTender and looks forward to receiving submissions from industry to support Defence capability through the provision of office accommodation solutions.